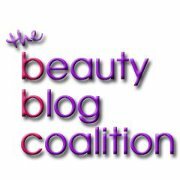 Got a future cosmetologist in your family? Or just a little girl who loves playing with hair? I was that girl. (Then again, I was also that girl who cut her friend’s Barbie doll into a very 90s crew cut.) We recently posted on Facebook about how girls younger and younger are getting salon services. Most of us agreed it was pretty scary! So here are some more age-appropriate hair-themed gift ideas we love for your little stylebells of the future. 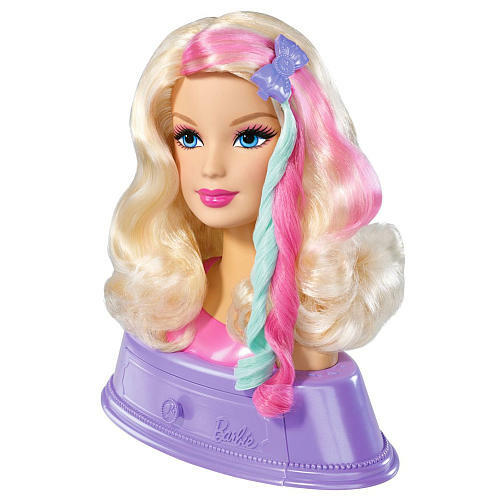 How could we do a post about hair-themed gifts for kids without featuring at least a couple of Barbies? This Barbie comes with fun clips and rubber bands for styling Barbie’s hair, but get this– her extensions are “wear and share” – your little girl can style Barbie’s hair, and dress up in it herself, too! The little base under Barbie has a drawer for storing all her accessories as well. Recommended for ages 4-6. $34.99 @ Toys R Us. Barbie’s taking her hair designs high tech! Included with this Barbie is a set of extensions, and a software for your computer to create hair extension designs. These designs can then be transferred to the hair for a unique look! 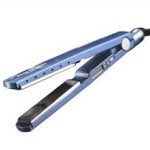 The software does require the internet, and refill hair extensions are available. Recommended for ages 4 & up. $34.99 @ Toys R Us. Perfect for playing hair salon, this set comes with a stylist’s smock, nametag, and accessories. The hair dryer even really makes noise like the real thing and blows cool air! Note that the “scissors” are not actual cutting scissors. Safety first! Recommended for ages 3-7. $24.68 @ Amazon. This set is definitely something I would have been all over as a kid. A sketch portfolio notebook comes with colored pencils, and seven sheets of stencils to put together your own hair and makeup designs on the “models” (they’re cartoonish, but even if they look a little alien they’re kinda cute). The idea is simple enough, but I love it. Definitely good for a girl who’s interested in the professional side of the fashion/beauty industry. Recommended for ages 8 & up. $14.99 @ Amazon. The lovely ribbon barrettes above are just some of the beautiful creations possible with the Ribbon Barrette Maker by Crorey Creations. 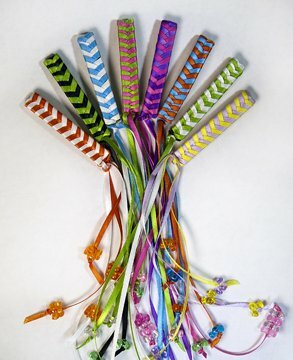 The kit comes with enough beads, barrettes, and ribbon to create 32 of these! A girl can make one to match every outfit! They’re adorable, and the kit makes it really easy to do as it comes with a special “loom” to weave the ribbon. Ages 6 & up. $24.99 @ Amazon.